– Calculate running pace, cycling speed, route distance, elevation and calorie burn for any fitness activity – in high accuracy and real time! 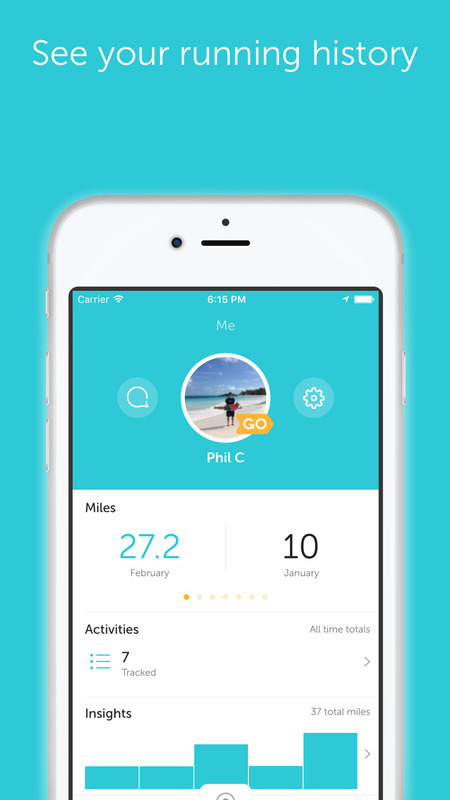 – Find and follow pre-planned routes and map your run or walk on the go. – Use your Pebble or Android Wear smart watch to track all your stats, right on your wrist! 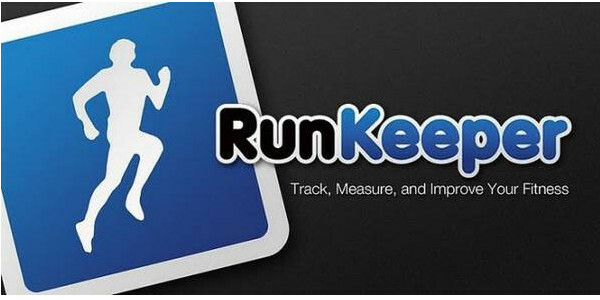 – Run while listening to music – RunKeeper automatically integrates with your phone’s music app. – Easily add your indoor cardio (treadmill, elliptical) and gym workouts (Yoga, Crossfit) right in the app to keep a full training log all in one place. – Already using a Greatist training calendar? RunKeeper has those too! – Hundreds of other apps and devices like, Lose it!, Jawbone Up, GymPact, Earnedit, Fitocracy, Zombies Run, Gym Hero, pedometers and more! – Easily share your fitness activities and successes with your friends on Facebook, Twitter and beyond! – Use Lifetime insights to see average pace trends and sum up how much your doing each week, month, or over your entire training history. – Compare and rank all of your activities by speed and distance to see where everything stacks up. ELITE features Unlocked | Maps, FIT works!